Free Dodo Pack has been dipped in our famous Swamp sauce! Seems like dodo fx tastes very good! Dodokini’s for a real hot summer! Dodo fx presents over 50 unique imaging sounds that will heat up your station…. Proud to be a Dodo! 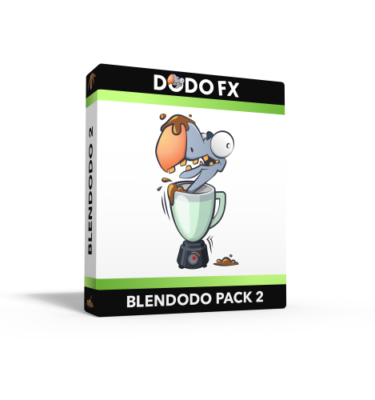 Dodo fx sales are going hard! Get another 10 free Dodo’s.